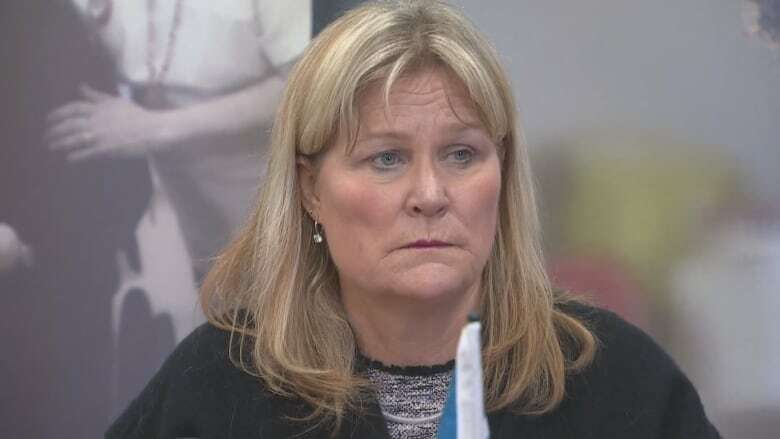 Nurses in Nova Scotia are at a breaking point, with some forced to work as long as 24 hours at a time, according to the president of the Nova Scotia Nurses' Union. "There's legislation that pilots can only work a certain amount of hours, truck drivers can only work a certain amount of hours, and we believe that there needs to be legislation that limits the amount of hours that nurses are permitted to work," Janet Hazelton told The Current's Anna Maria Tremonti earlier this week. Nurses at two rural hospitals have been told summer vacation requests won't be approved due to a shortage of staff. And a recent survey by the Nova Scotia Government and General Employees Union found that many nurses don't feel safe at work because they're often overworked and overtired. 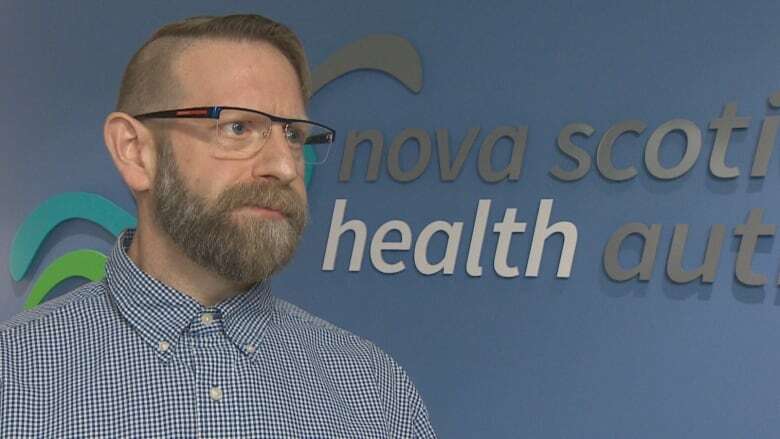 Tim Guest, a registered nurse and chief nurse executive for the Nova Scotia Health Authority, responded to some of those concerns in an interview with Information Morning's Portia Clark. Why are nurses working so much overtime? It's a combination of things, but largely it's related to changes in workload and that happens every day with the needs of the patients that are in beds. But it also is affected by short-term illness from people. And it relates to recruitment. At any given time, we have quite a number of postings that are up. But one of the factors I think that really has an impact on our recruitment is there are specific rules within the collective agreement about how we recruit, and 75 per cent of all postings are filled within. So every time one of those happens it results in another posting, a recruitment, another posting, a recruitment. And so we don't actually get a new person into the mix until we kind of get to the end of that domino. So the process moves slowly. Is there any way to change that process? It's very much collective agreement driven. So we have to follow those processes, and we've had some conversations with the unions about that challenge, particularly with an organization that's large. There's opportunities for people to move easier than they have before. One of the strategies, though, that we have been doing for a number of years is with our new graduates. Each year we overhire. And so what we do is we look at what we anticipate our retirements may be, we look at what our trends are from maternity leaves and we then determine a number of new grads that we want to hire for each area. What we try to do is hire a number of those, orient them, have them fully ready so that when one of those vacancies comes up, we've got them ready to go in. We spoke with a nurse who told us that in her unit of 12 people one position is usually not staffed, and sometimes three or four are missing. How common would that be? I think it depends on the unit. What we're seeing right now is we're having some challenges recruiting into smaller rural facilities, in particular, and also units that have fairly highly specialized skills — intensive care units, some ORs, emergency departments are good examples of those. What do you think of 24-hour work shifts? To be honest, I agree with Janet [Hazelton]. You know, there's lots of evidence to suggest that once you work over a certain number of hours there's increased risk of potential error and fatigue. We have negotiated into the current collective agreement that without mutual agreement with the nurse and under extreme circumstances, they can't work beyond 16. But yet, Janet Hazelton says it's happening, so how is that getting by? When I hear about these, I don't believe that it's frequent and every time I do hear about it I have a similar reaction to Janet. You know, the Canadian Nurses Association has a position statement on what reasonable and safe hours of work for nurses are, and I believe as an employer that we need to do our best to meet that. But one of the things that happens, and I think all nurses struggle with it, is at the end of your shift if no one's coming, you can't abandon your patients. And I think they're caught in a Catch-22. We need to really step up our game when those sorts of things happen to prevent those situations from occurring.